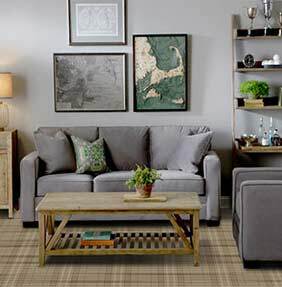 The Royal Tartan Wilton rug collection is a stunning, diverse collection of high quality Tartan rugs. Royal Tartan is machine woven in Belgium on Wilton weaving machines; each rug features an extremely dense weave and soft pile. Royal rugs are machine woven on the same looms as broadloom carpet, the same carpet that’s fitted to many hotels and business premises across Europe. So with this in mind you're guaranteed a rug that’s both practical and extremely hard-wearing, even bleach cleanable! Choose from a large range of standard sizes including large sizes and hallway runners, or have a bespoke / custom size made to order, for bespoke sizes please allow 10 working days.